From “the most entertaining chronicler of nice guy romance since Nick Hornby” (A.J. 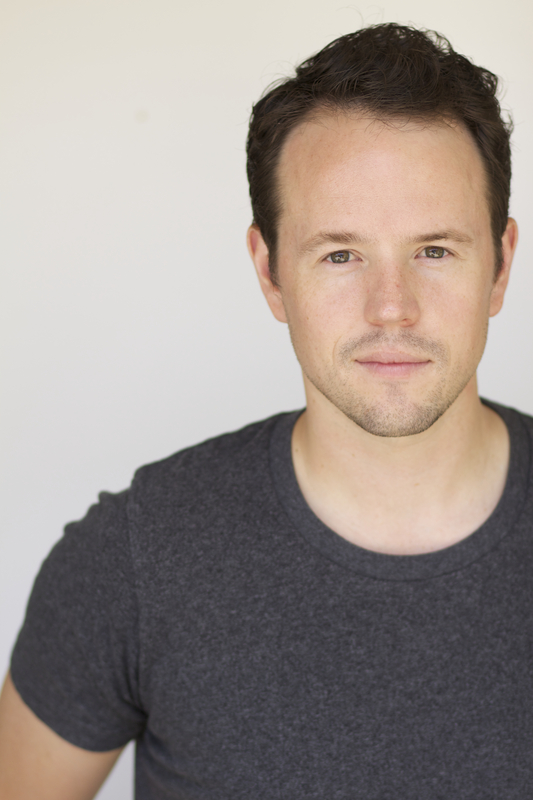 Jacobs), a memoir about an unexpected break-up, one self-imposed year of being single, and how a “nice guy” survived dating in the twenty-first century. 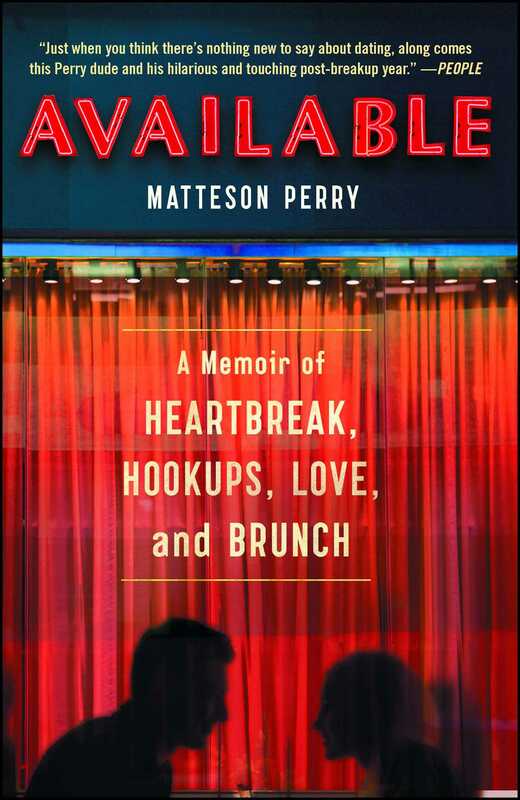 In Available, award-winning storyteller Matteson Perry “illuminates dating” (Bustle) bringing us into the inner sanctum of failed pick-up lines, uncomfortable courtships, awkward texts, and self-discovery, charting the highs and lows of single life and the lessons he learned along the way. A charming and personal story about a guy and a girl—and twenty-nine other girls—Available is the ultimate real-life rom-com “a thoughtful, interesting, and most of all, funny memoir about relationships, filled with universal feelings but unique stories” (Justin Halpern, Sh*t My Dad Says).